Have you read your most current homeowners insurance policy, or did you pay the premium and stash the paperwork for future reference? If you think your policy protects you from every home-related loss, you may sadly discover when you try to file a claim that your policy doesn't cover everything you thought it would. Even more distressing, your policy may not protect you if your insurance company determines that your loss resulted from failing to properly maintain your home. o You can take preventive measures to avoid damage or loss from homeowner negligence. 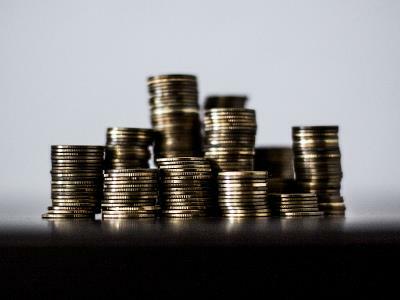 o If available, you can pay extra to purchase protection for certain losses that a standard policy doesn't cover or doesn't cover adequately for your circumstances. So what does that mean for what homeowners insurance doesn't cover? Floods. Homeowners insurance never covers floods, so if you live in a flood zone, you may be required to purchase separate flood insurance. Don't expect to get reimbursed either for wet basements unrelated to flood waters. Improper grading is typically the cause for water to flow toward the house instead of away from it, in which case, you're responsible for maintaining the grading. Does homeowners insurance cover windstorms? Windstorms. In most places, damage from tornadoes, hurricanes, and high winds is covered up to the limits you choose for your policy, but there are notable exceptions. 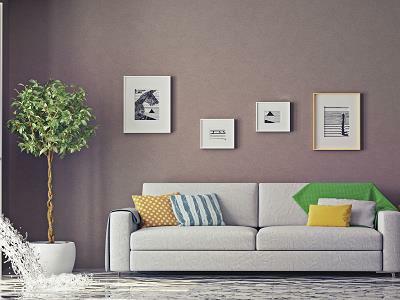 Your home may not be eligible for a standard policy because of its age or condition. 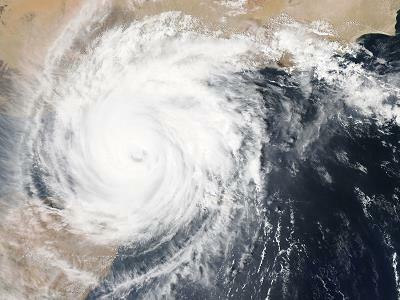 In some states, you're required to pay a separate deductible for damage from windstorms, and in areas prone to heavy windstorms such as the Midwest and coastal Florida your policy may exclude coverage entirely. You may have to purchase a separate policy or an endorsement for windstorm damage. Protecting your home with wind-resistant roofing and replacement windows may be some of the best protection in wind-prone areas -- and may also qualify you for a discount on your premium. 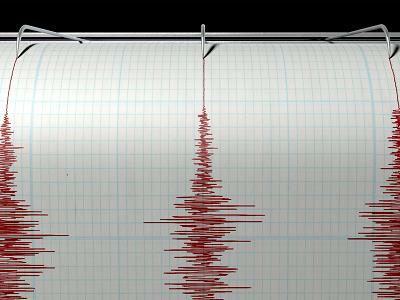 Earthquake. Your standard policy does not cover damages or loss if the earth moves -- unless it causes a fire that results in damage or loss. You must purchase a separate earthquake policy or endorsement from your insurer to cover other types of damage or loss to the structure or its contents in the event of an earthquake. In California you also have the option of purchasing earthquake insurance from the California Earthquake Authority. 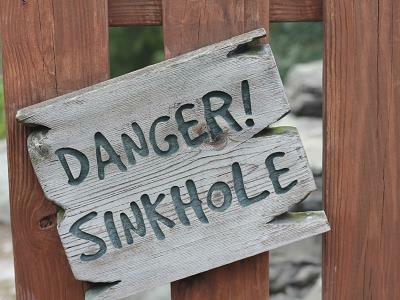 Does homeowners insurance cover sinkholes? Sinkholes. In Florida, sinkholes can open up under your house -- and in the case of one unfortunate homeowner, swallow you up. Florida insurers must offer additional coverage for "catastrophic ground cover collapse" at an increased premium. Does home insurance cover foundation issues? Foundation cracks. Unless it's a direct result of one of your covered perils, your insurer considers structural damage your responsibility. 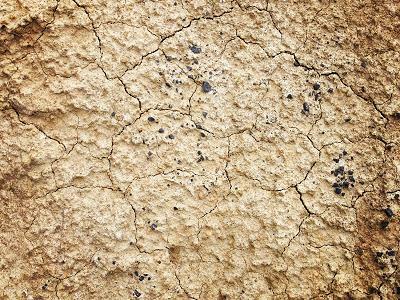 Take steps to maintain the ground and grading around your home's foundation. Something as easily avoided as a clogged gutter or downspout could be the cause of serious foundation problems that can eventually affect your entire house. Does homeowners insurance cover nuclear accidents? Nuclear power plant accidents. 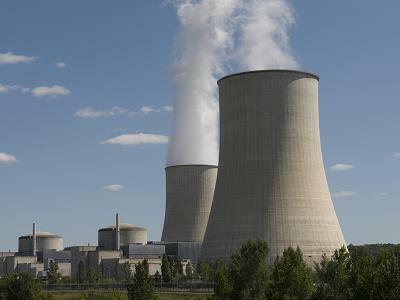 No homeowners policy protects against nuclear accidents; however, nuclear plants by law must carry liability insurance that covers homeowner losses, including living expenses if your home is uninhabitable, property damage, and illness. 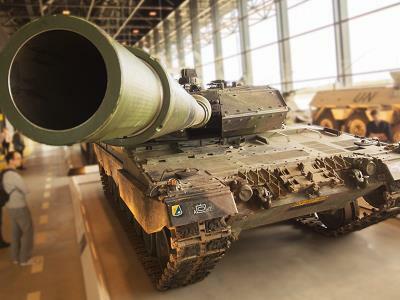 Does homeowners insurance cover acts of war? War. NBCR attacks -- nuclear, biological, chemical, and radiological -- are considered uninsurable and excluded from coverage, even without a formal declaration of war. Damage or loss from acts of terrorism, however, can fall under the category of civil disturbances, explosions, and/or smoke, which are covered by standard homeowners policies. 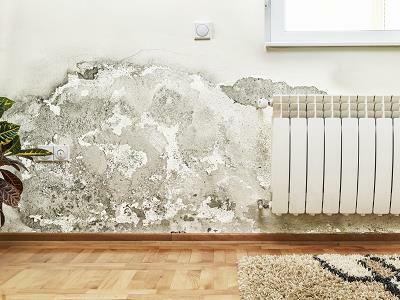 Does homeowners insurance cover mold damage? Mold and other damage from leaks. 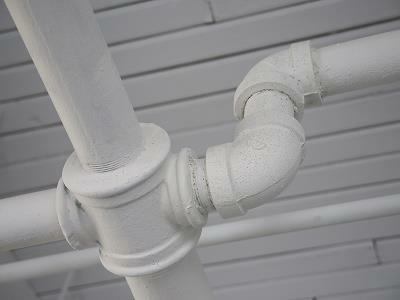 Most policies protect you if a pipe bursts in your house and your home has water damage as a result. They also cover you if a tree, a piece of an aircraft, or a meteor falls on your house, and if heavy snow, ice, or hail cause your roof to spring a leak. In those instances you're expected to stem the damage in a timely manner, but at least you're covered. On the other hand, if your pipe bursts and it's been leaking long enough to cause extensive mold, rot, damaged ceilings, walls, and floors, don't expect the insurance to cover it. Does homeowners insurance cover sewage issues? Sewer or drain backup. Did you think that your old sewer pipe was the city's responsibility? Unfortunately, it's yours. Causes of sewer backups include roots growing through the pipe, sewer systems that combine storm runoff and raw sewage, and blockages in the city main. Even if you have a sump pump, it may not be able to handle the run off. If you want to be safe rather than sorry, you can take a number of measures to prevent sewer backup, as well as purchase additional coverage for around $40-$50. The expense of additional policies or premiums can really add up; the average cost of homeowners insurance nationwide is $1,034, according to figures compiled in 2015 by the National Association of Insurance Commissioners (NAIC). That may seem like a lot, but if you can't afford to replace your home or its contents in the event of a catastrophe, take steps to make sure you are adequately protected.